Welcome to Day 2 of Watermelon Week! Today I’m going to share my watermelon post, which is a watermelon feta salad recipe, as well as two other watermelon posts. Be sure to scroll down to check out the other two projects too! 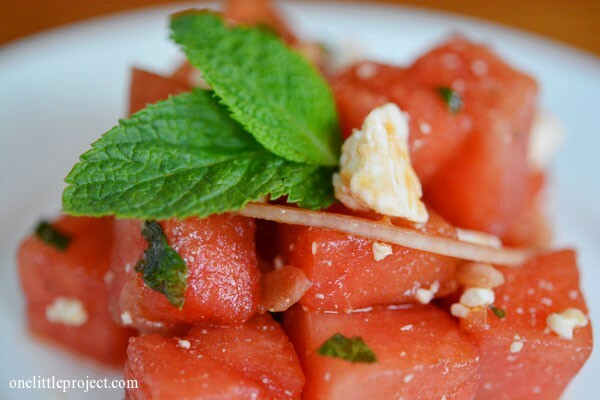 Here is my post with a Watermelon Feta Salad recipe. It was delicious! 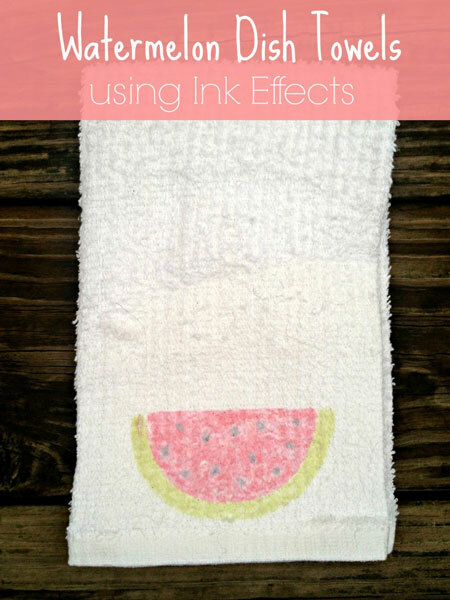 Amanda from Dreamsicle Sisters made these watermelon dish towels. I’ve been looking forward to this tutorial to see how the ink effect is done! Katie from The Crafty Blog Stalker made these DIY Watermelon Treat Bags. “You are one in a melon” Ha! That is so cute! 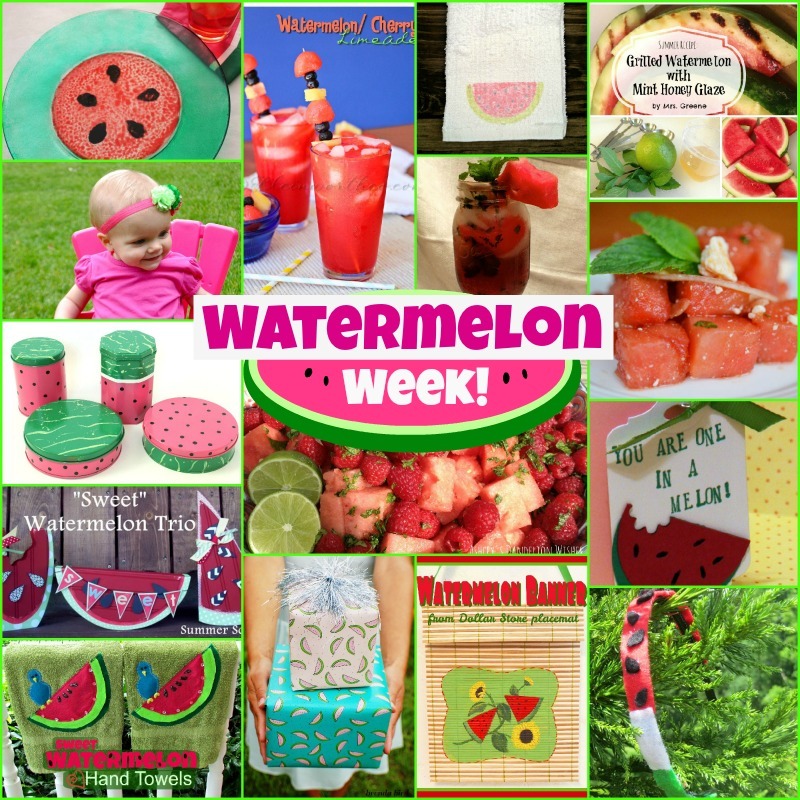 Be sure to check back tomorrow for 3 more creative watermelon projects!